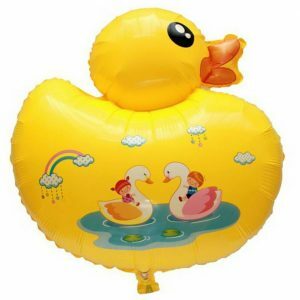 Where there is a balloon, there’s always fun. 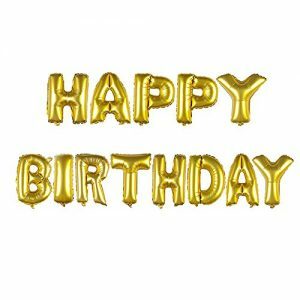 When you want your gift to make a big impression, give this Gold Heart Shape Foil Balloon for your dear ones. 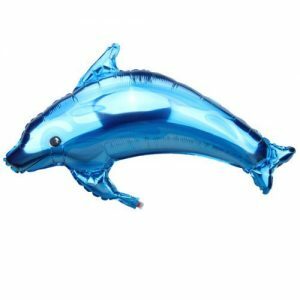 Great for any parties and easy to inflate. Loads of fun for guarantees to entertain for all parties. 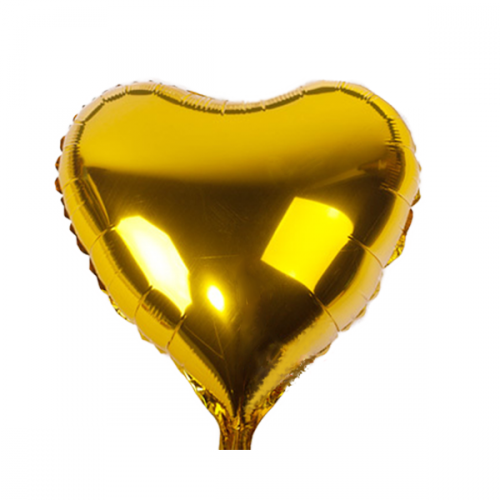 Add classy touch to your event with this fabulous Gold Heart Shape Foil Balloon. Available color is classy Golden. 100% high quality with promised home delivery services. Can be decor for Wedding, Birthday and for any other fun parties.